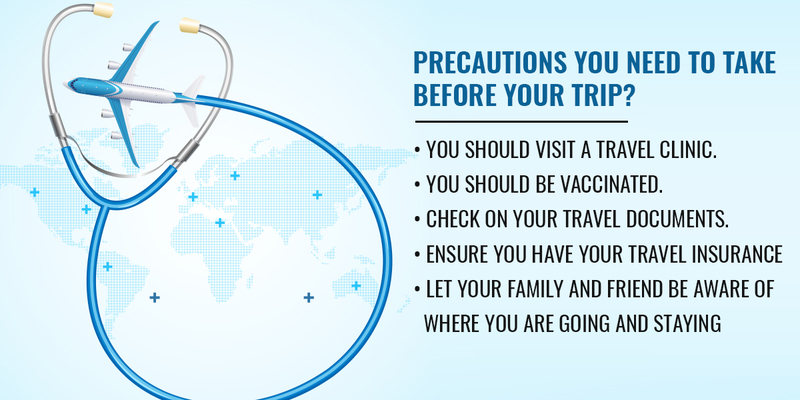 A vaccine is recommended if you're travelling to areas where the risk of getting typhoid infection is high. 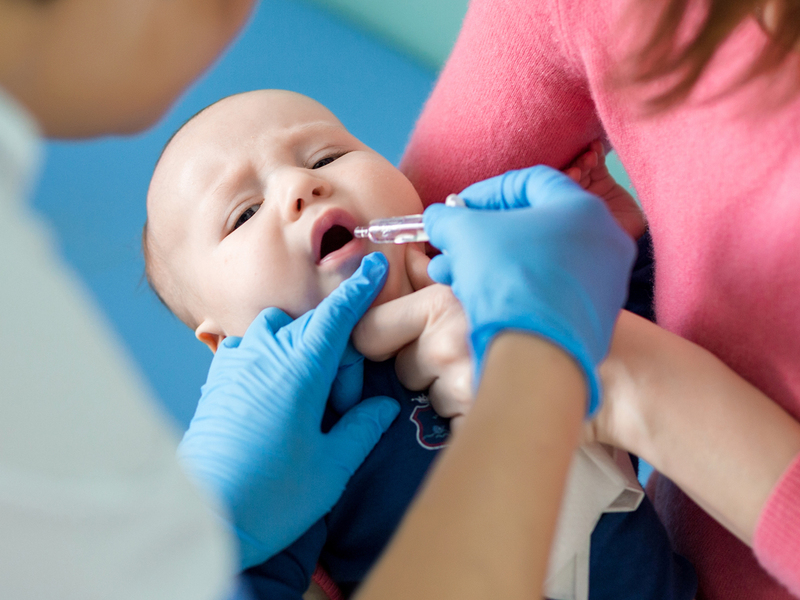 Two vaccines are available in any reputed travel clinic in the UK. 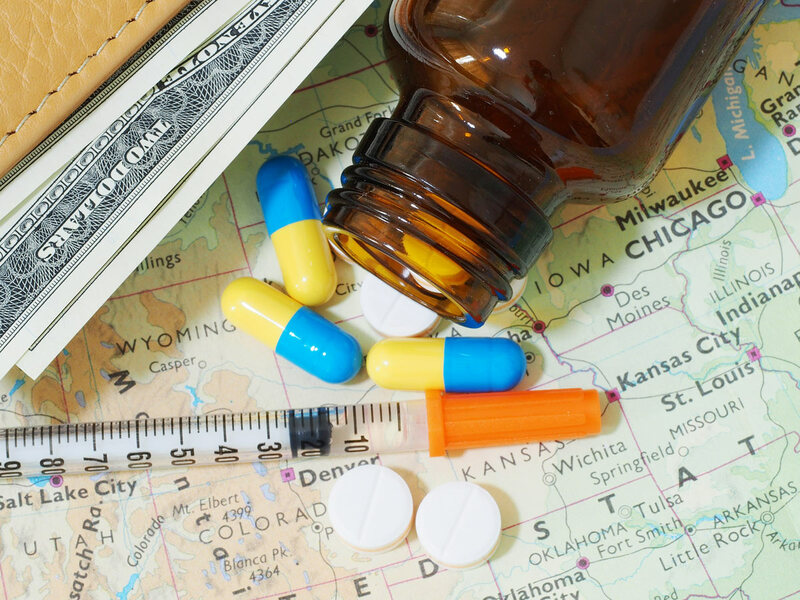 One is injected in one single dose at least a week before departure. One is provided orally in four capsules, with one pill to be taken every other day. Regular hand-washing in hot and soapy water is the perfect way to control possible typhoid infection. Wash before eating or cooking food and after using the toilet. When water is not available, carry an alcohol-based hand sanitizer. 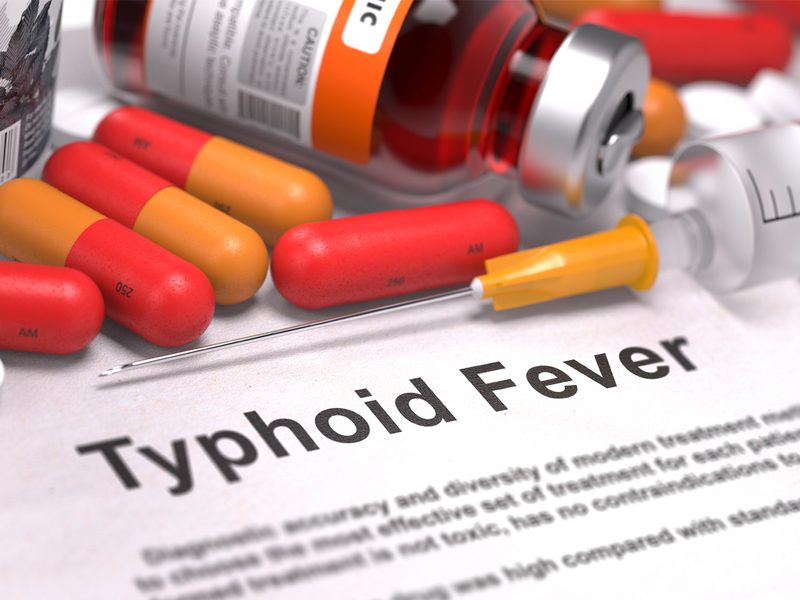 Contaminated drinking water is a highly critical issue in areas where typhoid fever is common. For that reason, only drink either the bottled water or bottled carbonated beverages. Ask for drinks without ice. 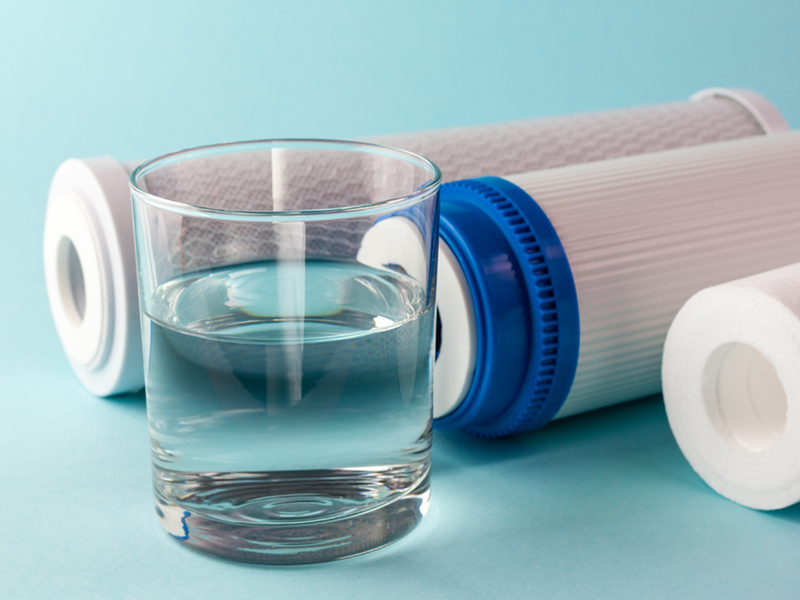 Only use bottled water while brushing your teeth, and try not to swallow water while being in the shower. Avoid raw fruits and vegetables. Because fresh food may have been washed in contaminated water, avoid vegetables and fruits which you can't peel, especially the lettuce. To be safe, you should also avoid raw foods entirely. Avoid food which is stored or served at room temperature. Steaming hot foods are excellent. It's best to avoid street food as it is more likely to be contaminated. Follow your physician's instructions for taking your medications, and be sure to finish the whole prescription. 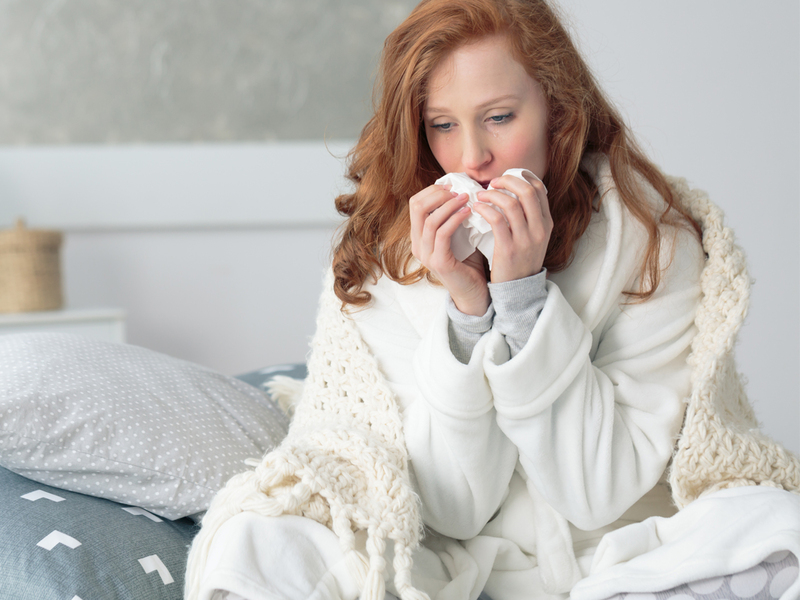 This is the most critical thing you can do to keep from spreading typhoid to others. Use hot and soapy water and thoroughly scrub your hands especially before eating and after using the toilet. 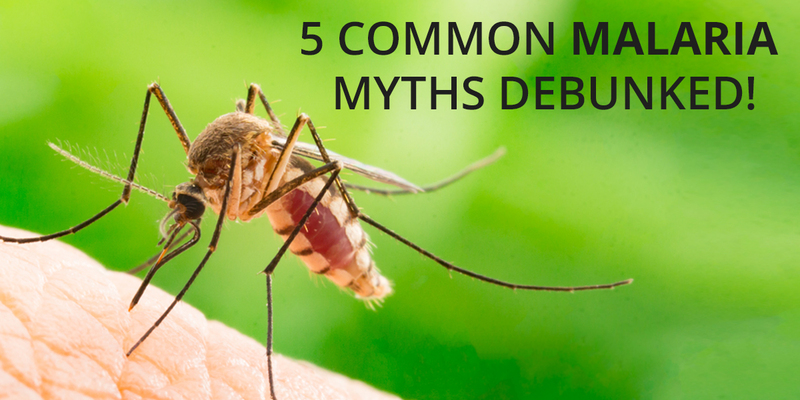 Avoid cooking food for others until your physician says you're no longer infectious. 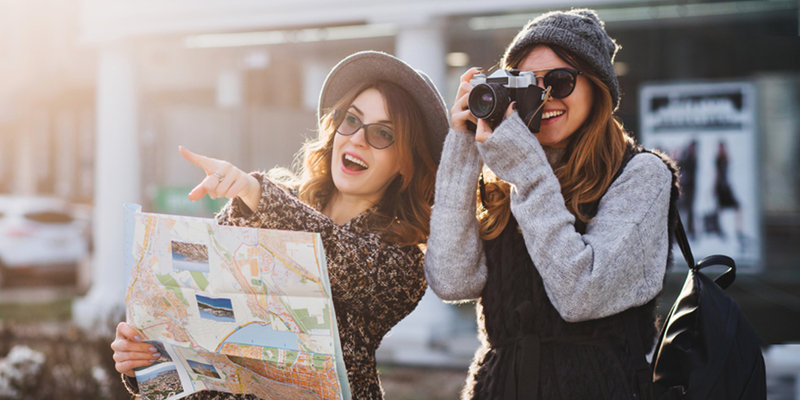 Miles Pharmacy is UK's leading travel clinic that offers best quality travel vaccinations against a wide variety of diseases that are prevalent across the globe. 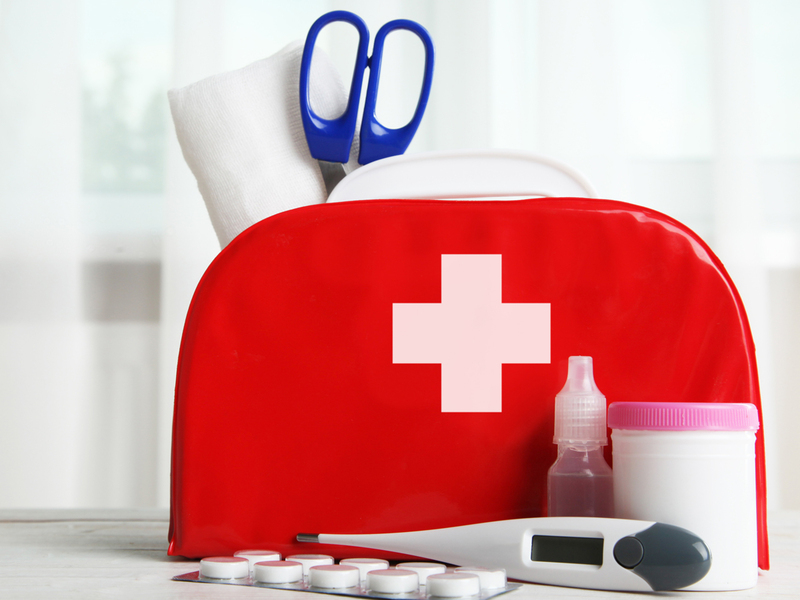 Many clients in the UK visit our travel clinic for necessary travel safety guidance, travel vaccinations and online doctor services. 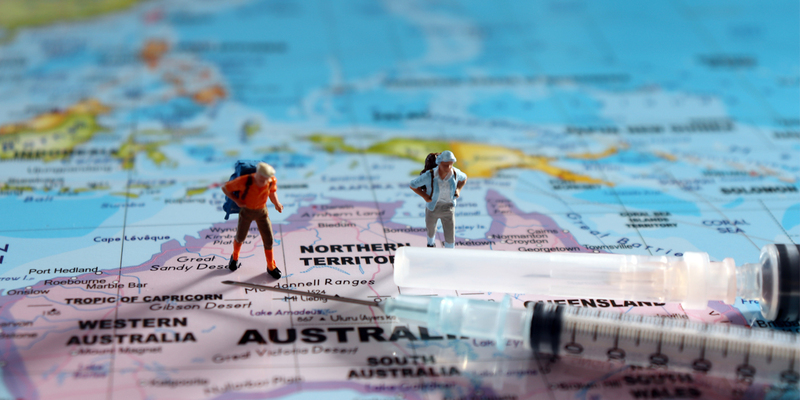 We provide travel vaccinations and advice on a broad spectrum of diseases including yellow fever, typhoid, Japanese Encephalitis, Hepatitis A, B, Rabies and more.